Dey Street Books, 9780062435088, 224pp. 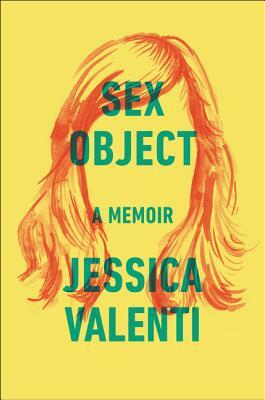 JESSICA VALENTI is a columnist for The Guardian US where she writes about gender and politics. In 2004 she founded the award-winning Feministing.com, which Columbia Journalism Review called “head and shoulders above almost any writing on women’s issues in mainstream media.”? Her work has appeared in the New York Times, the Washington Post, the Nation, and Ms. She is the author of several books, including the national bestseller Full Frontal Feminism. Jessica lives in Brooklyn with her husband and daughter.